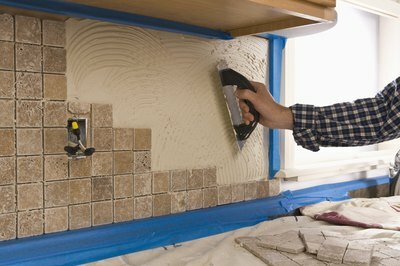 Rental home remodeling offers several types of tax write-offs. One of the advantages to owning rental property is being able to write off the costs of maintenance, repairs and improvements. 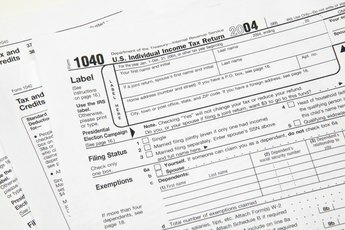 The Internal Revenue Service treats repairs and improvements differently, so it's vital to know the difference, and how to claim your expenses on your tax return. No matter how extensive the remodeling, you can write off the full amount, as long as the property remains a rental once the improvements are completed. Remodeling your rental home falls under the IRS definition of improvements: "an addition to or partial replacement of property that adds to its value, appreciably lengthens the time you can use it, or adapts it to a different use." This includes new floors, a new roof, insulation, additions, a swimming pool, a deck, landscaping, completely painting at least one room, among other upgrades. Unfortunately, you must depreciate remodeling and other improvements rather than deduct them as expenses in the year you make them. In fact, the IRS requires you to depreciate the improvements as separate property over the course of several years. Over time, you can write off the complete cost of materials, labor, licenses and permits. Residential rental improvements are not eligible for the section 179 deduction to recover costs in full for the year you place them in service, but remodeling an office located in a residential unit may qualify. 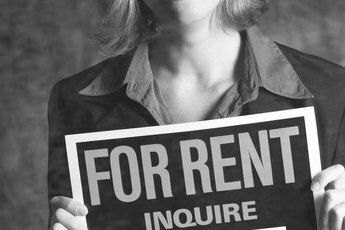 You'll file Form 1040 with Schedule E (Rents and Royalties) if you own any rental property. If you perform remodeling or other improvements, include those on Form 4563 (Depreciation) in Part III. The recovery period differs based on the type of improvement. Consult IRS Publication 946 (How to Depreciate Property) for specifics. For extensive remodeling using different recovery periods, consider consulting a tax accountant. You can even write off the accountant's fee as an expense. Although you must depreciate the cost of remodeling over several years, there are certain associated expenses that you can take as current-year deductions against rental income. If you pay for plans or estimates for the improvements, deduct the cost in the year you pay, even if the construction is done in a different tax year. You are entitled to deduct any travel expenses to meet contractors, approve materials and monitor progress. You can choose a standard mileage deduction or itemize actual costs of gasoline and other automobile expenses. If your rental property is far from home and requires an overnight stay, you can deduct airfare, hotel and meals. Just keep careful records of such expenses. 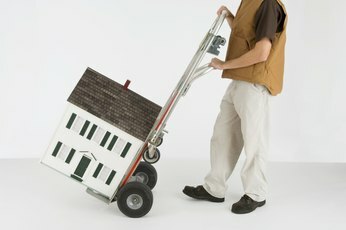 Can I Claim Expenses on a House That We're Renovating but Have Never Rented?